I was invited speak at the GOTO Copenhagen conference that took place on October 5-6, 2015. A to me previously unknown conference that attracted over a thousand attendees in a hotel in central Copenhagen. According to the info desk, about 800 of these were from Denmark. 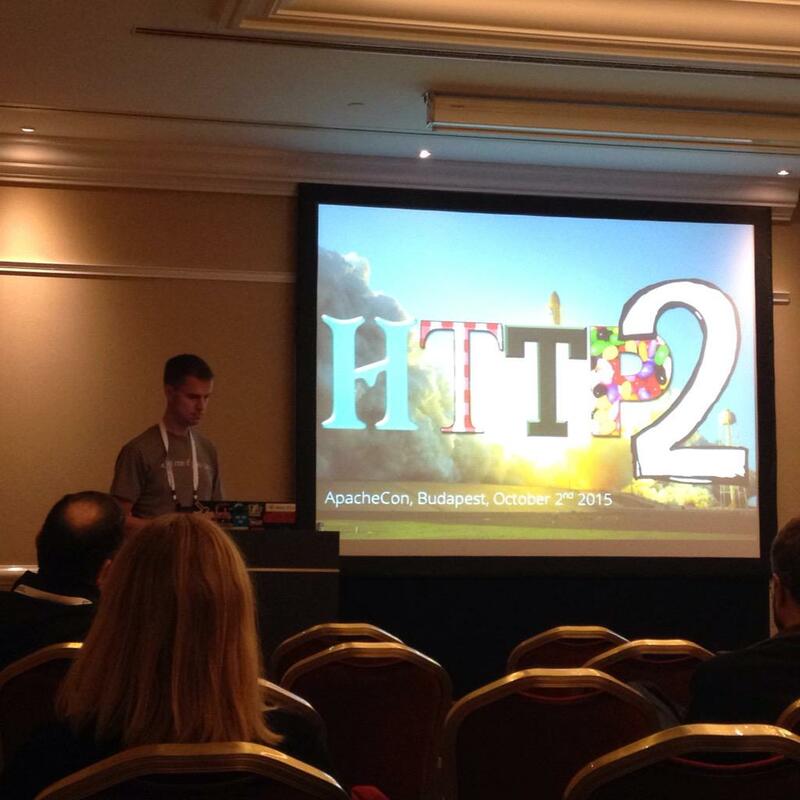 My talk was about HTTP/2 (again), which I guess doesn’t make any reader of this to raise his or hers eyebrows. I’d say there were about 200 persons in the audience as the room was fairly full. Probably one of the bigger audiences I’ve talked HTTP/2 to so far. I was invited as one of the speakers at the ApacheCon core conference in Budapest, Hungary on October 1-2, 2015. I was once again spreading the news about HTTP/2, why it was made and how it works and of course: updated numbers on adoption right now. The talk was unfortunately not filmed, but I’ve put my slides for this version of my talk online. Readers of this blog and those who’ve seen my presentations before will recognize large parts of it. Following my talk was talks about mod_http2, the Apache module for HTTP/2 that will be coming in the upcoming 2.4.17 release of Apache Httpd, explained by its author Stefan Eissing. The name of the module was actually a bit of a surprise to me since it has been known as just mod_h2 for its entire life time up until now. I also got to listen to Mark Thomas explain the agonies of making Tomcat support HTTP/2, and then perhaps especially how ALPN and a good set of ciphers are hard to get in Java. Jean-Frederic Clere then explained how to activate HTTP/2 on all the Apache servers (tomcat, httpd and traffic server) and a little about their HTTP/2 state, following with an explanation how they worked on tomcat to make that use OpenSSL for the TLS layer (including ALPN) to avoid the deadlock of decent TLS support in Java. All in all, a great track and splendid talks with deep technical content. Exactly the way I like it. Thanks everyone. Apachecon certainly delivered for me! Twas fun. See you at ApacheCon on Friday! 14% HTTP/2 thanks to nginx ? I was invited by Robert Nyman to speak at Google in their Stockholm offices on August 26th, in his Google Tech Talk series. 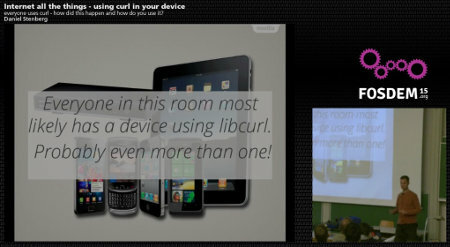 “curl – a hobby project with a billion users” was the humble title of the talk. curl is like a Swiss army-knife for HTTP and internet transfers. For over 17 years the project has been run by volunteers and now counts perhaps more than one billion users. Daniel takes us through how it started, how it works and why it never gets done. Already back in June all the 70 seats were taken and there were more than twice as many persons in the waiting list by the time the talk was happening! A totally mind-blowing interest I mostly credit Robert’s reach and ability to gather people. I mentioned the talk before, and now the video has been made available. About 25 minutes with me presenting curl. Embedded devices are very often network connected these days. Network connected embedded devices often need to transfer data to and from them as clients, using one or more of the popular internet protocols. libcurl is the world’s most used and most popular internet transfer library, already used in every imaginable sort of embedded device out there. 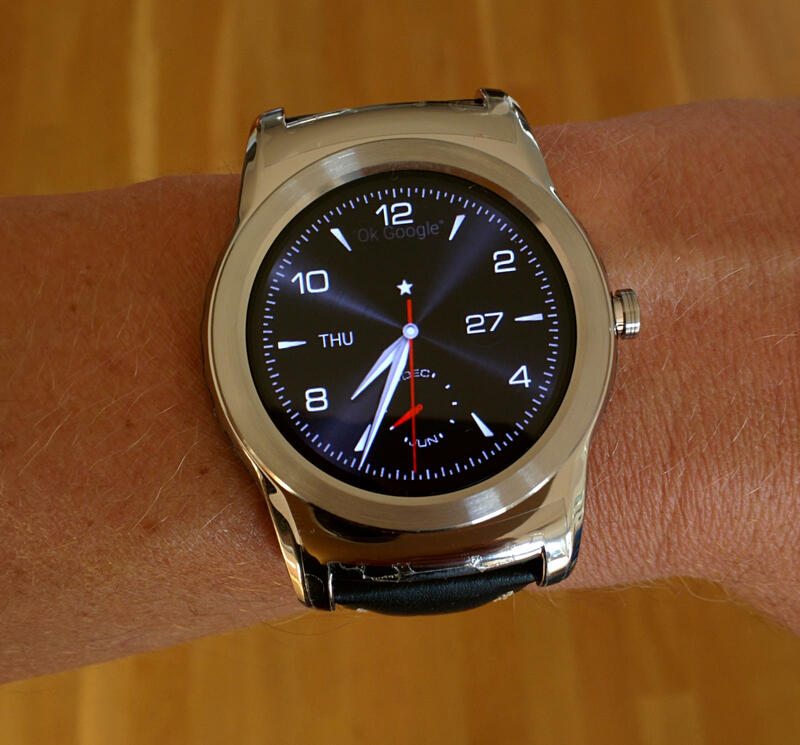 How did this happen and how do you use libcurl to transfer data to or from your device? Note that this talk was originally scheduled to be at a different time! HTTP/2 is the new version of the web’s most important and used protocol. Version 2 is due to be out very soon after FOSDEM and I want to inform the audience about what’s going on with the protocol, why it matters to most web developers and users and not the last what its status is at the time of FOSDEM. On October 16th, I visited DSV at Stockholm University where I had the pleasure of holding a talk and discussion with students (and a few teachers) under the topic Contribute to Open Source. Around 30 persons attended.